You don’t have to spend $1,000 or more to get a high-end smartphone. There are plenty of so-called flagship killers available for roughly half the price that come with a powerful chipset, as much as 10GB of RAM, and premium glass and metal designs. However, they often lack features like wireless charging and IP rating that are standard on most premium phones including the Samsung Galaxy Note 9 and Pixel 3. Whether the trade-off is worth it or not comes down to personal preference. Editor’s note: We will be updating this list of the best flagship killers regularly as new devices launch. The 6T is the most expensive OnePlus device to date, but it still offers great value for money. Starting at $550, it packs the Snapdragon 845 chipset under the hood, just like the LG V40 ThinQ, Samsung Galaxy S9, and other 2018 flagships that cost a lot more. You can get it with either 6 or 8GB of RAM and up to 256GB of storage. The handset has a modern design with thin bezels and a minimalistic waterdrop notch. It runs Android Oreo with OxygenOS on top, which is one of the best skins out there. 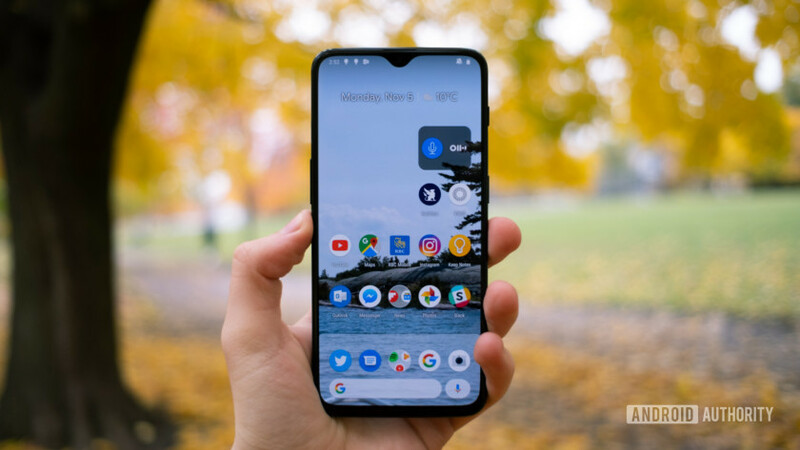 It looks and feels like stock Android and has a bunch of other great features on board that make it stand out — learn more here. The phone also sports a rear dual-camera setup, OnePlus’ signature Alert Slider on the right side, and a 3,700mAh battery with fast charging that goes from zero to 100 percent in around 80 minutes. The cheap price tag means OnePlus had to cut some corners. There’s no expandable storage, wireless charging, or IP rating — although the phone is splash-proof. There’s also no headphone jack on board. Additionally, you get a Full HD+ panel instead of the QHD+ found on some more expensive flagships, but the good news here is that the lower resolution will translate to better battery life. The Zenfone 5Z was announced at MWC 2018 and features high-end specs, a great design, and an affordable price tag. It can handle just about anything you throw at it thanks to the Snapdragon 845 chipset and up to 8GB of RAM it packs under the hood. The phone sports a 6.2-inch Full HD+ display and packs a 3,300mAh battery under the hood. It looks modern thanks to its thin bezels and a glass back with Asus’ signature light pattern. Android Oreo is running the show, but you can upgrade the device to the latest Android Pie. There’s no wireless charging or an IP rating, but you do get a headphone jack and expandable storage. There’s also a dual-camera setup on board for those fancy bokeh shots. Asus’ flagship killer is available in the U.S. for just $450, making it $100 cheaper than the OnePlus 6T. The View 20 is Honor’s first phone with a hole-punch display. It’s powered by Huawei’s in-house Kirin 980 chipset — just like the Mate 20 Pro — and has 8GB of RAM. The phone also comes with a large 6.41-inch Full HD+ display and a large 4,000mAh battery. One of the things that make the View 20 stand out is its design. In addition to the hole-punch display that allows for a high screen-to-body ratio, it sports a striking “V” pattern etched into the back glass. 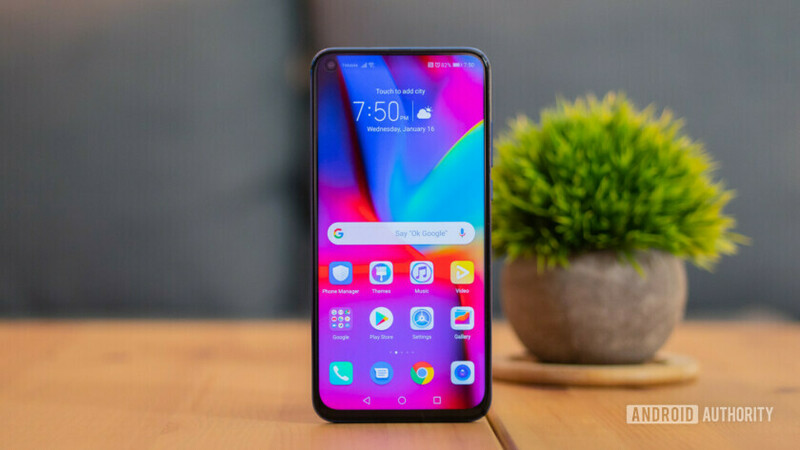 The phone also sports a headphone jack that’s missing on most high-end phones these days and is equipped with an interesting dual-camera setup on the back featuring a 48MP main shooter and a 3D camera for AR effects. Like most other flagship killers, the View 20 does not have an IP rating or wireless charging. It retails for 570 euros, which translates to around $645. There’s no word on when or if the phone will be released in the U.S., but if it does make it stateside, it will cost less than in Europe. Xiaomi’s flagship killer sports a slider design that allows for a high screen-to-body ratio of 93.4 percent. The two front-facing cameras are hidden from sight when not in use and show up at the top when you push down the display. The Xiaomi Mi Mix 3 comes with as much as 10GB of RAM. The phone comes with the Snapdragon 845 chipset and as much as 10GB of RAM under the hood. It also packs a dual-camera setup at the back with two 12MP sensors, dual frequency GPS first seen on the Xiaomi Mi 8, and a 6.39-inch Full HD+ display. The battery comes in at 3,200mAh, which is rather small given the size of the device. The Xiaomi Mi Mix 3 doesn’t have an IP rating or a headphone jack on board. But it does have wireless charging, which you won’t find on any other phone on this list. The handset starts at 500 euros (~$565), making it cheaper than the likes of the OnePlus 6T and the Honor View 20. Unfortunately, it was not officially released in the U.S. The Pocophone F1 is the cheapest phone on this list, retailing for just 330 euros (~$375). Despite its low price tag, it’s still powered by the Snapdragon 845 chipset and offers as much as 8GB of RAM. The Full HD+ display comes in at 6.18 inches and the battery has a massive 4,000mAh capacity. The handset has a headphone jack and sports a dual-camera setup capable of capturing great photos in well-lit conditions. There’s also a 20MP selfie snapper on board. Other specs and features include up to 256GB of storage, microSD card support, and a rear-mounted fingerprint scanner. 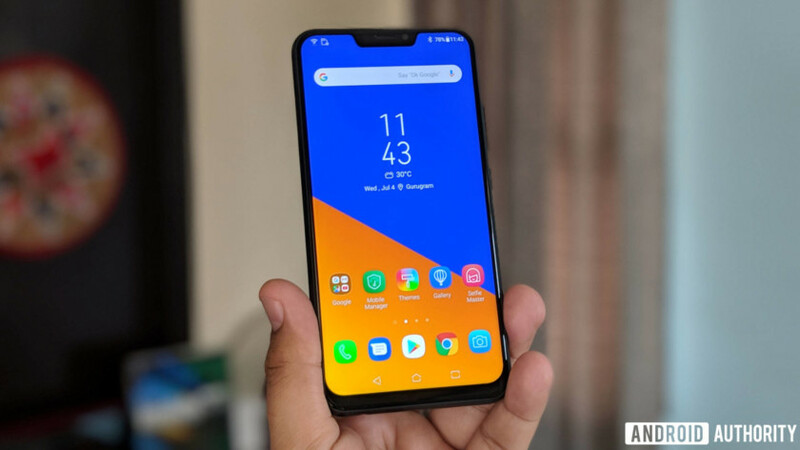 The Pocophone F1 does have a few drawbacks, though. It doesn’t have a premium look and feel due to its plastic back, lacks NFC and an IP rating, and doesn’t support wireless charging. However, most users will be able to overlook these things because of the extremely low price. The phone is available in regions like Asia and Europe, but Xiaomi did not release it in the U.S. The last model on our list of the best flagship killers is the Nubia Red Magic Mars. It’s a gaming phone sporting top-of-the-line specs and a unique design with a customizable RGB LED strip at the back. The gaming-focused Nubia Red Magic Mars starts at just $390. The phone comes with the Snapdragon 845 chipset under the hood along with up to 10GB of RAM. It has a 6.0-inch Full HD+ display and a decent-sized battery at 3,800mAh. There’s also a headphone jack on board and up to 256GB of storage. Sadly, the handset doesn’t support expandable storage. Nubia’s Red Magic Mars offers shoulder triggers and comes with an optional gamepad attachment for a better gaming experience. It’s up for pre-order in the U.S., starting at just $390 for the entry-level model (6GB RAM/64GB of storage). The high-end version with 10GB of RAM and 256GB of storage goes for $550. These are the best flagship killers in our opinion, although a few others come to mind as well including the Honor 10, Xiaomi Mi 8, and Meizu 16th. Which ones would you add to the list? Let us know in the comments!